. @DwyaneWade goes out on top with triple-double, Nets top @MiamiHEAT to lock up 6th. The @MiamiHEAT honored @DwyaneWade ahead of his final home game! One last postgame celebration for @DwyaneWade in #PhantomCam! ⚡️ @DwyaneWade signs off following an illustrious 16-year career!
. 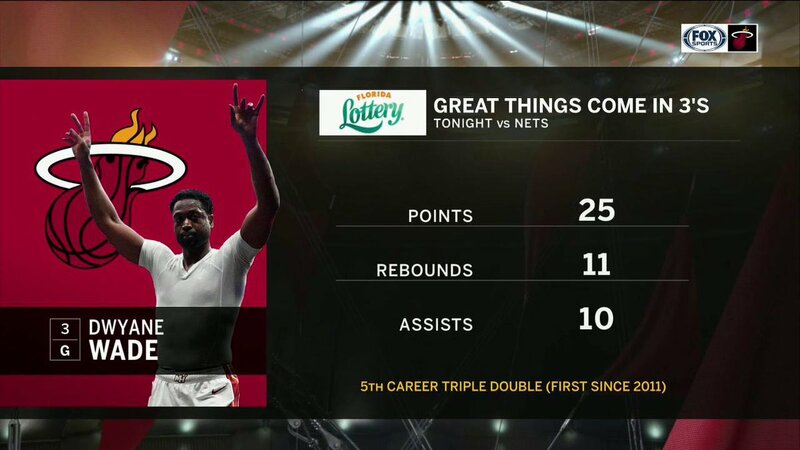 @MiamiHEAT coach Erik Spoelstra on @DwyaneWade's triple-double vs. Brooklyn in his last #NBA game. Big 🆙 to Brooklyn! Y'all showed so much love tonight.
.@carmeloanthony receives @DwyaneWade's last #OneLastDance jersey. 🎥 Players from around the #NBA talk about @DwyaneWade's impact. 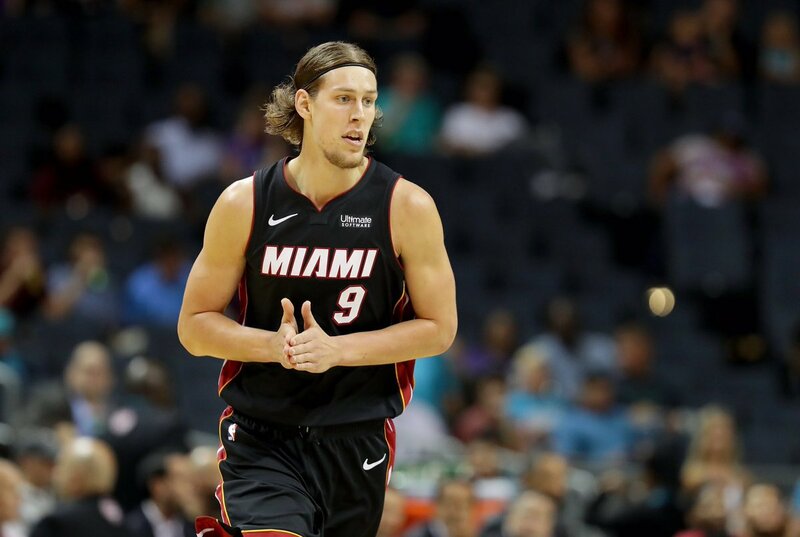 Wade finds Olynyk for the two-handed flush! 🎥 @DwyaneWade walks out for his final #NBA pregame introduction. 🎥: The @BrooklynNets @DwyaneWade tribute video was 🔥🔥🔥.
.@DwyaneWade and @ThisIsUD to start tonight in Brooklyn!! 🔊 Hear what @ThisIsUD has to say about his possible retirement. #ICYMI: @DwyaneWade addressed #HEATNation last night after his final game in Miami. 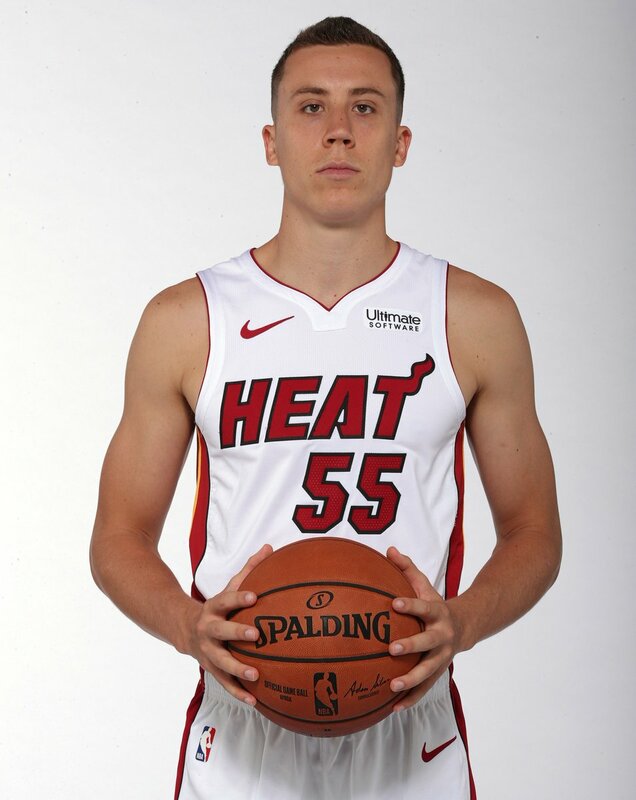 Join us in wishing @D_Bo20 of the @MiamiHEAT a HAPPY 25th BIRTHDAY! 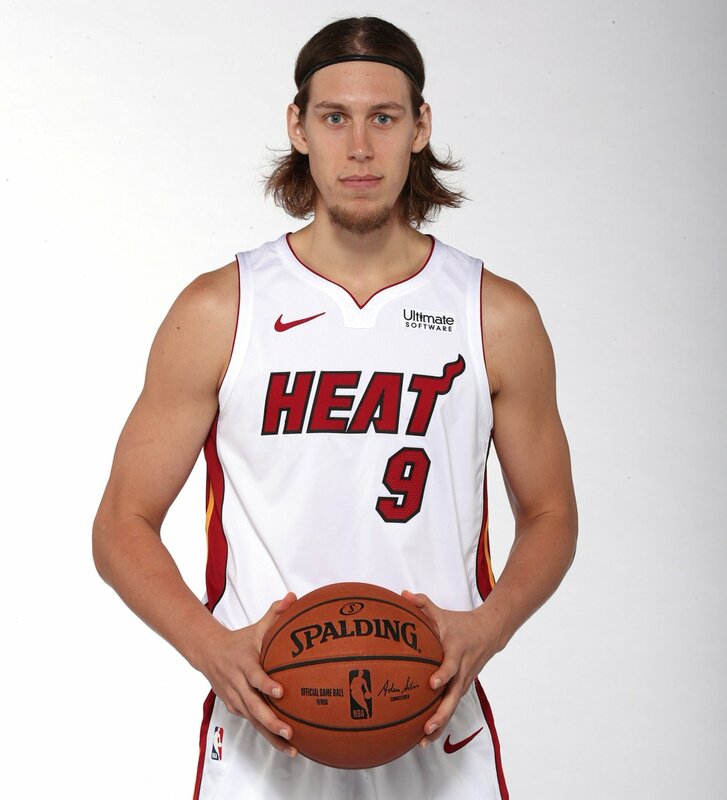 Join us in wishing @KellyOlynyk of the @MiamiHEAT 28th BIRTHDAY! The @MiamiHEAT postgame boxscore for the season finale vs. Nets. 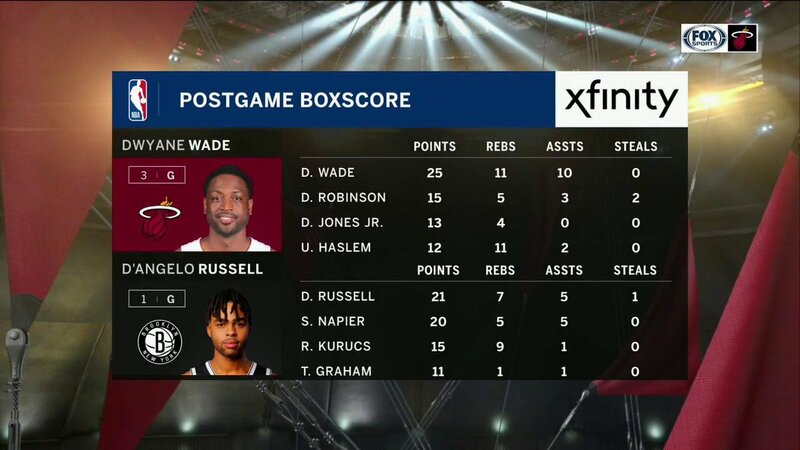 Here's how @DwyaneWade put together a triple-double in his final #NBA game.